For this month's recipe of the month we are getting all romantic! 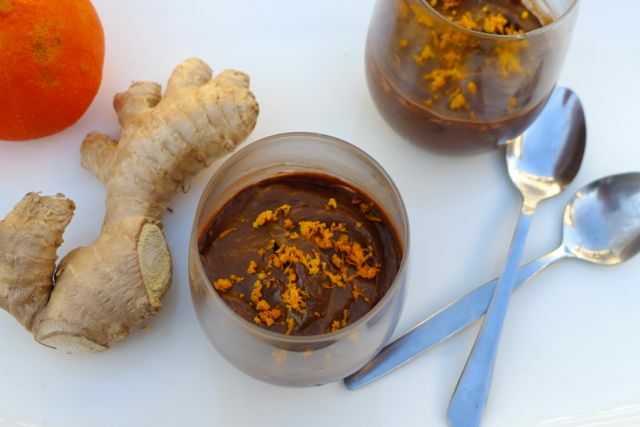 We have a mouth-watering, indulgent but healthy dessert from natural food blogger Ceri! 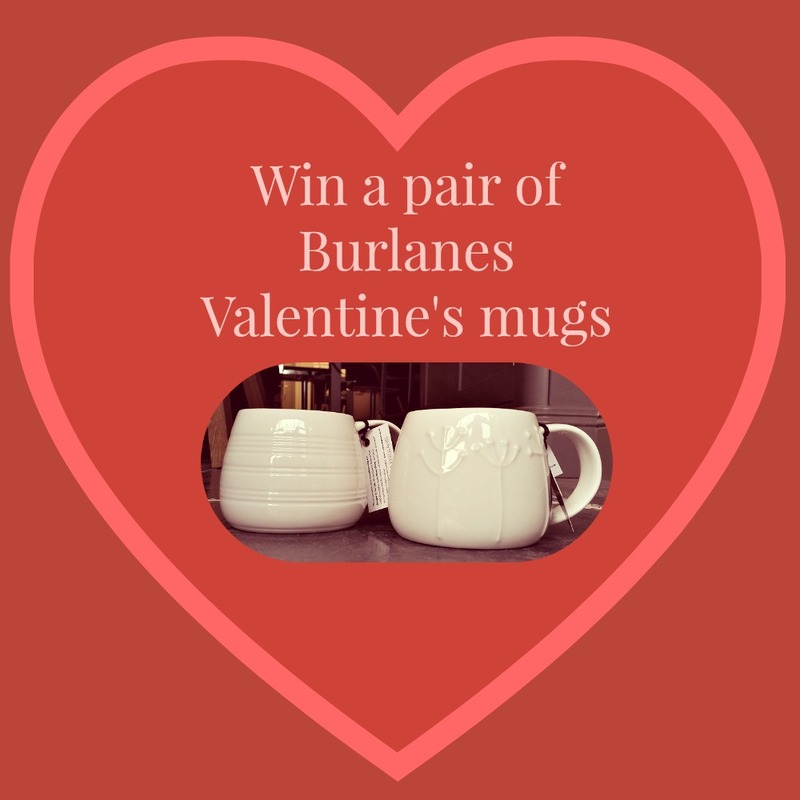 We are also giving away a beautiful pair of 'his and hers' tulip mugs. If you've had a dry, healthy January you may want to continue to eat well but feel like you deserve a little treat. We have the perfect recipe for you to serve your loved one this Valentine's Day. It's easy and packed full of tasty and nutrient filled foods. Place the avocado & banana flesh, coconut oil, orange juice (reserve zest till later) and ginger juice in a high-speed blender, and blend until a smooth mousse-like texture forms, and all the green of the avocado is dispersed. You may need to scrape down the sides with a spatula. This delicious mousse is absent of refined sugar and suitable for vegans, dairy-dodgers, and men too! Our contemporary bone china tulip mugs are perfect for serving Ceri's mousse in and are this month's giveaway!